As part of the campus-wide celebration to launch the MIT Stephen A. Schwarzman College of Computing, MIT is inviting the community to participate in hands-on challenges to illustrate how MIT students are advancing computing innovation and discovering the connections between computing and other disciplines. 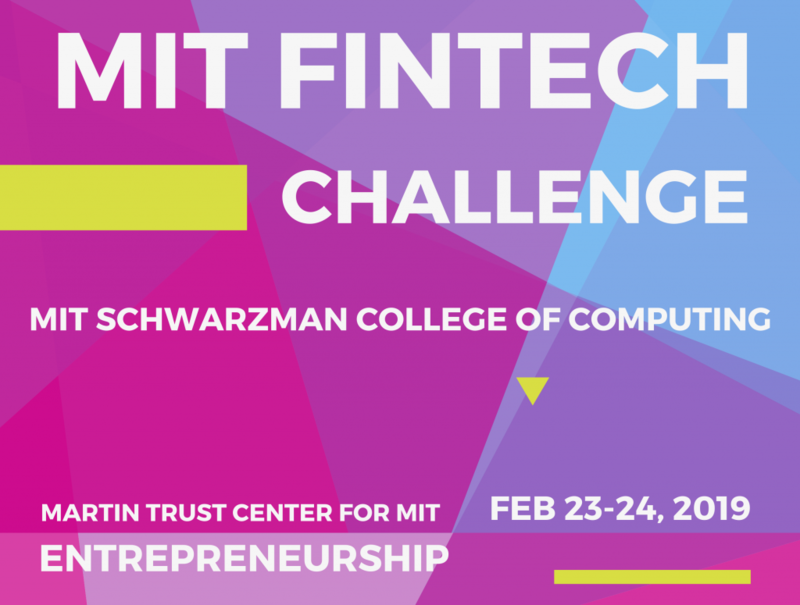 The FinTech Challenge is presented by the Martin Trust Center for MIT Entrepreneurship and the MIT FinTech Club. 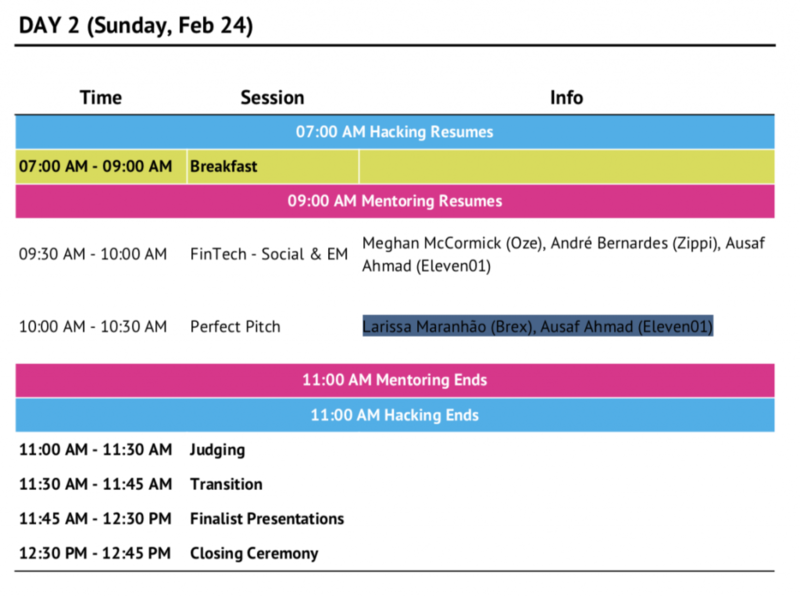 The MIT FinTech Challenge is a two day hackathon and one of the Computing Connections Challenges to celebrate the launch of the MIT Stephen A. Schwarzman College of Computing. This event will bring together leaders in multiple industries to discuss how new technologies can be used to solve the hardest problems facing our modern economic and banking system. Bring a team or join one when you arrive to compete for the $5,000 grand prize, a 75” 4K TV, an iPad Pro, Red Sox tickets, a Bose portable speaker, 10x $100 Amazon gift cards, and tickets to the MIT FinTech Conference. 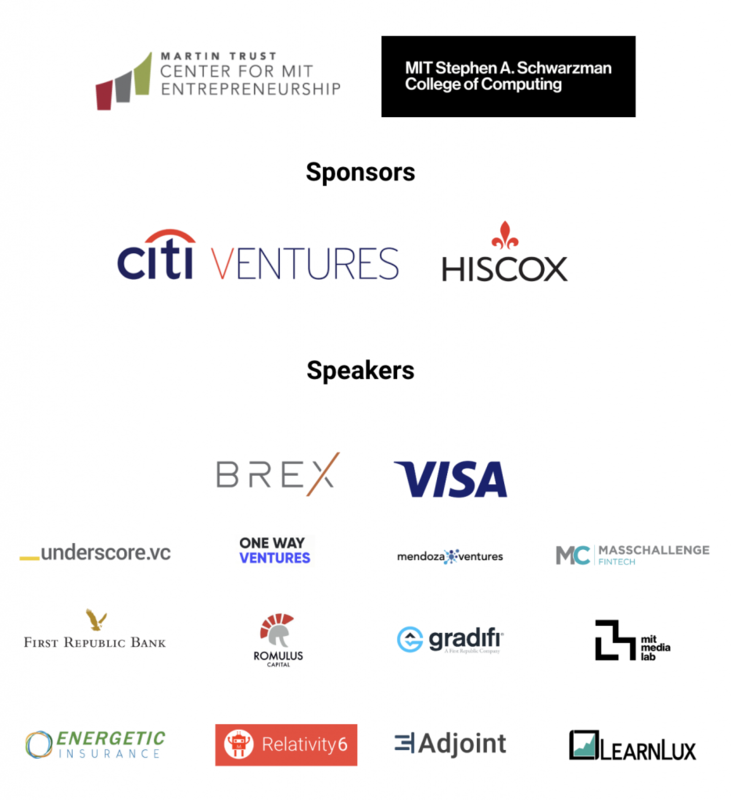 The Martin Trust Center for MIT Entrepreneurship will host the FinTech Challenge for two days — Saturday, February 23 and Sunday, February 24 — and MIT student winners will be invited to share their results at the Computing Exposition on Tuesday, February 26 as part of EXPLORE: The Student Experience. 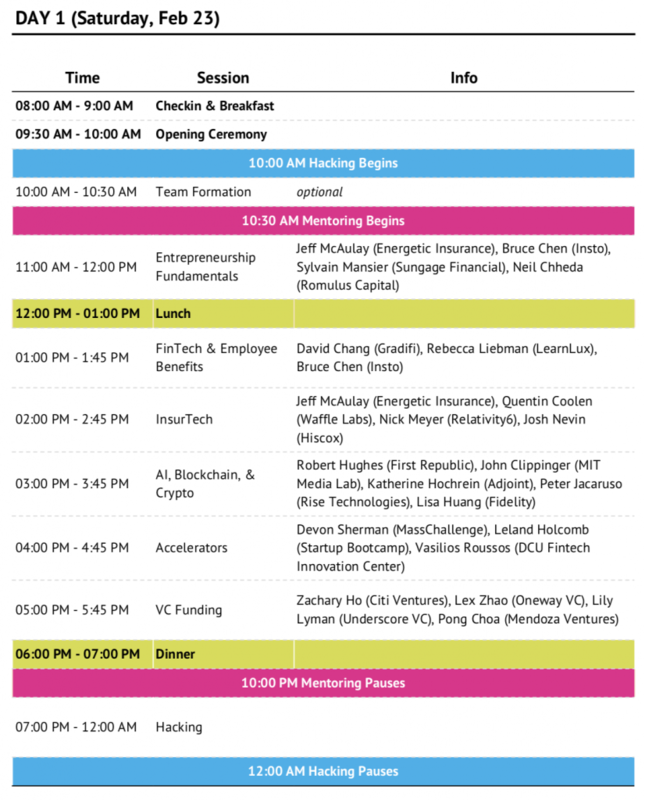 You will be joined by FinTech thought leaders and investors who will share their insights during fireside chats, presentations, and with one-on-one mentorship. Spots still remaining for MIT students to sign up. This challenge is open to teams led by at least one MIT student. Come and compete for the $5,000 Grand Prize!